All year around, Ceriale is full of stimulating things to do and it is ideal for the whole family. During the summer time you can enjoy the numerous beaches where you can have fun, relax and take part to the many events suitable for all ages. During spring and autumn you can appreciate the beautiful sunny days which make the summer magic last longer. During winter the mild climate makes you experience a new peaceful and revitalizing dimension. 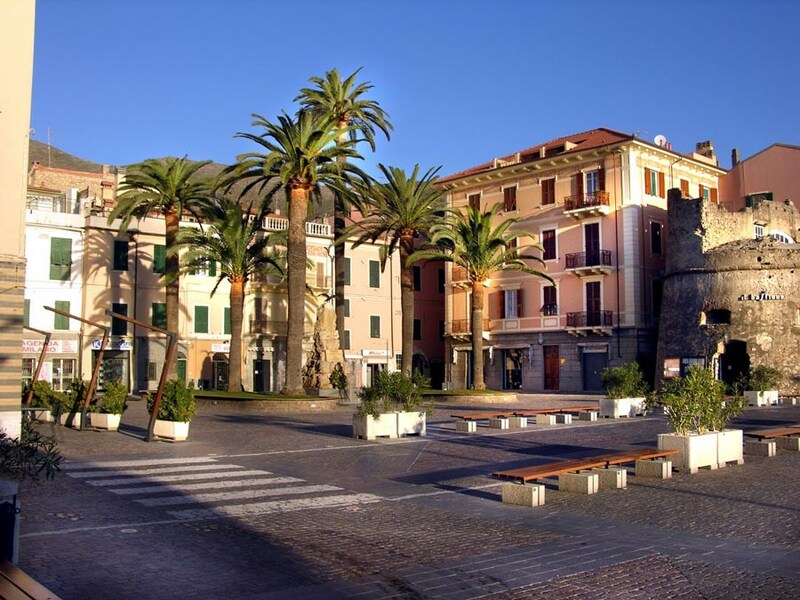 Ceriale is a place where you can both breath plenty of pure sea breeze and get to know the history of a medieval town. 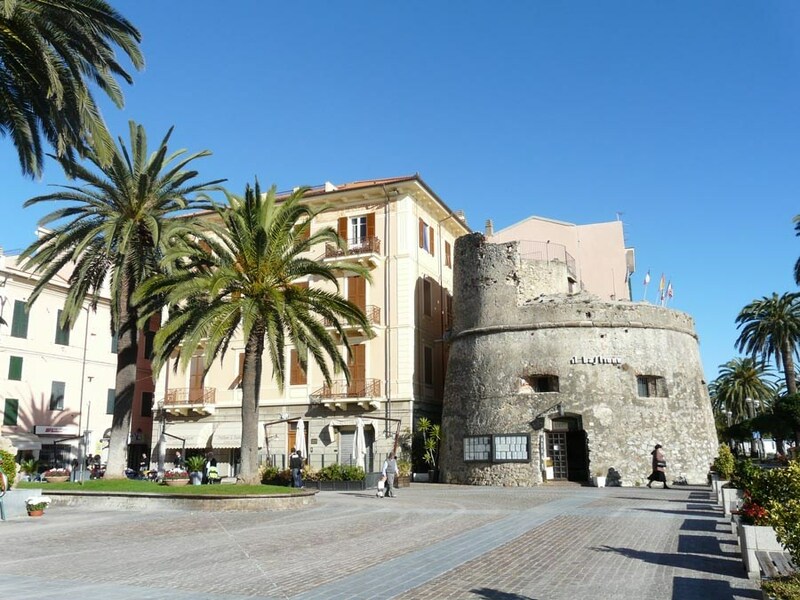 In the old town you can admire the medieval walls and tower remains, not to mention the “Torrione”, a bastion built in 1564 to protect the town from invasions. It is worth mentioning the parish church of Saints Giovanni Battista and Eugenio featuring paintings from the Genovese school (Orazio de Ferrari, Piola, Carlone, etc.). Peagna is a typical medieval village characterized by an ancient Church dating back to the 1300s. Here you can visit the paleontological museum "Silvio Lai" which houses a rich collection of fossils such as ammonites dating back to the antidiluvian period. The fossils were found along the banks of Rio Torsero, a regional natural reserve and a unique area known worldwide among the paleontologists. ...and if you want to have some fun don’t miss "le caravelle", an amusement waterpark with lots of water slides and attractions ideal for the whole family. "Bastion Contrario" Restaurant, for a pleasant evening in Piazza della Vittoria – seafood specialties. 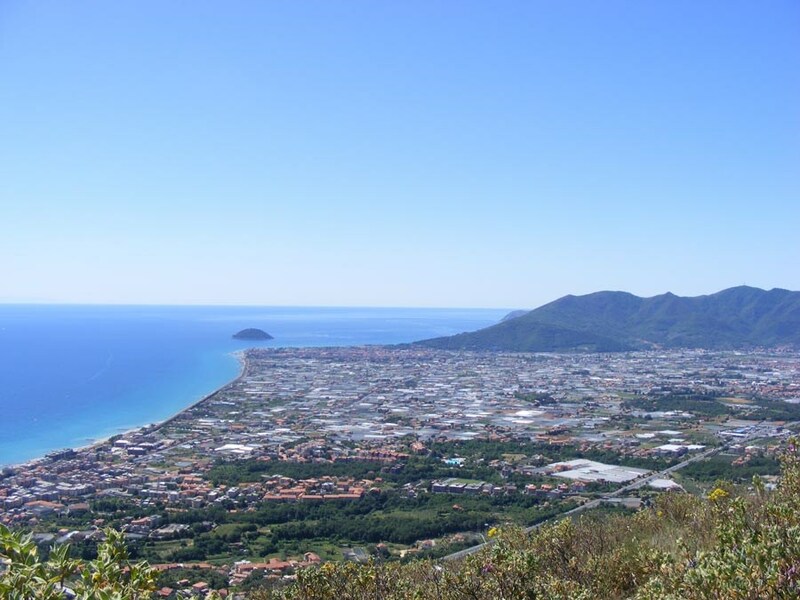 "da Gianni" Restaurant and Pizzeria located along the seafront – heading to Albenga. "u Recantu" wine bar, for a casual evening. Lino and Maurizia will be waiting for you with an apéritif and a selection of charcuterie, a bruschetta and a wide variety of piadine. And if you wish you can also enjoy a special cocktail late in the evening (open till late).